Marketing strategy includes all basic and long-term activities in the field of marketing that deal with the analysis of the strategic initial situation of a company and the formulation, evaluation and selection of market-oriented strategies and therefore contribute to the goals of the company and its marketing objectives. Marketing strategies serve as the fundamental underpinning of marketing plans designed to fill market needs and reach marketing objectives. Plans and objectives are generally tested for measurable results. 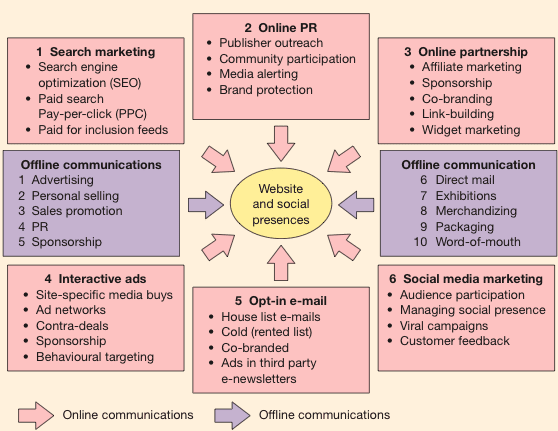 Commonly, marketing strategies are developed as multi-year plans, with a tactical plan detailing specific actions to be accomplished in the current year. Time horizons covered by the marketing plan vary by company, by industry, and by nation, however, time horizons are becoming shorter as the speed of change in the environment increases. Marketing strategies are dynamic and interactive. They are partially planned and partially unplanned. Marketing strategy needs to take a long term view, and tools such as customer lifetime value models can be very powerful in helping to simulate the effects of strategy on acquisition, revenue per customer and churn rate.